Over 35 Years of Fun! 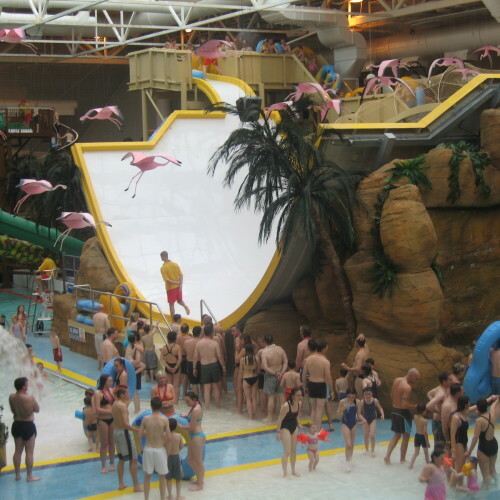 HotelWaterparks.com was created in 2008 by Waterfun Products, specifically to address the hotel waterpark market versus the traditional waterpark builders. For over 35 years, Waterfun has manufactured slides, designed parks and been involved in the construction of waterparks around the globe. Originally founded in 1978 as Canada’s first water slide manufacturing facility. The Hotel Waterparks market has been a core part of our business since we built one of the first hotel waterparks over 30 years ago. Since then we’ve been involved in hundreds of hotel projects, from large resort requiring multiple rides and attractions to smaller hotels with a single water slide. 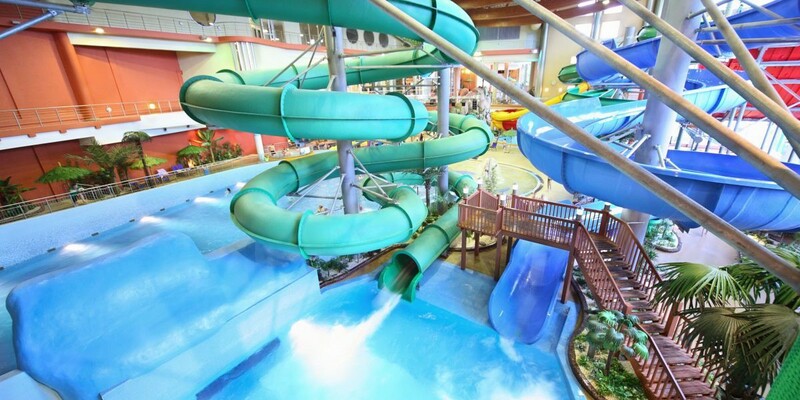 We’ve perfected the way we build indoor waterparks, and have become the largest supplier of hotel water slides worldwide. Small hotels with water slides remain the hottest sector of the hotel waterpark business, especially in the economy segment. Our most popular hotel water slide is the Super Squirt, a thrilling yet compact ride that quickly became a favorite among owners and guests. 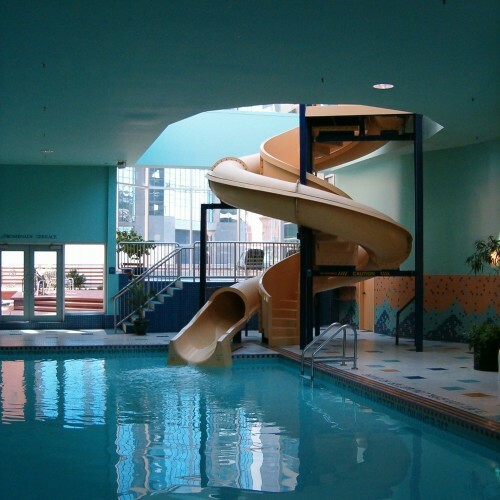 Adding a simple slide such as the Super Squirt or Ultra Flume Twister has shown to increase occupancy and ADR by 10%+.